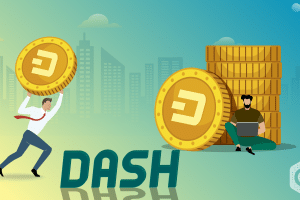 Dogecoin (DOGE) is one of the popular cryptocurrencies of recent times. It was split out of Litecoin in 2013. 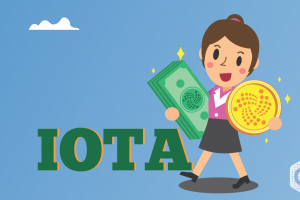 It is a decentralized currency which gives the facility to share easily on peer to peer basis with complete anonymity. 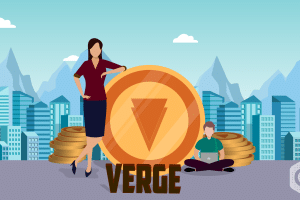 This coin has been predominantly used over social media networking sites in order to pay for online content. The currency’s theme or logo is based on “Doge”- a popular internet meme of a Shiba Inu dog. 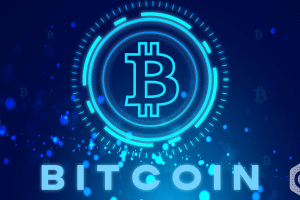 The idea by Billy Markus from Portland, Oregon and Jackson Palmer from Sydney, Australia was to create a light-hearted cryptocurrency in order to give a substitute to Bitcoin. 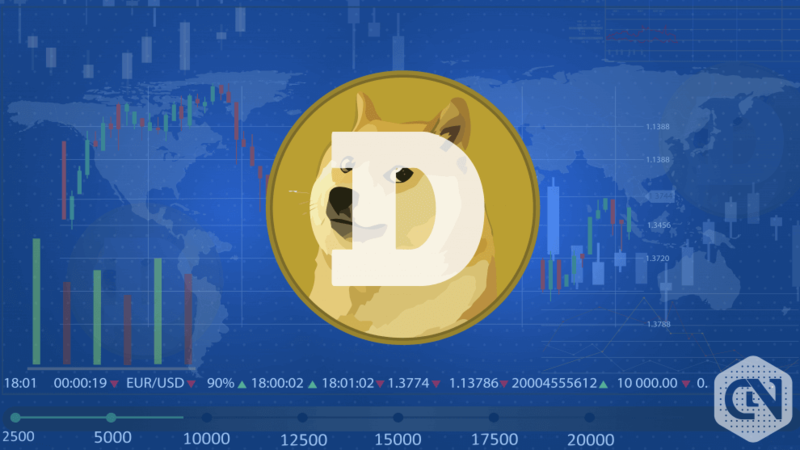 Dogecoin (DOGE) is going stable after recent rapid downfall the last month. The year has been very unstable for this coin. Dogecoin (DOGE) started the year with a market cap of 276,032,756 USD, and the current market cap is at 250,593,964 at 06:49 UTC. The price per coin in USD is 0.002108 at the same UTC, and BTC stands at 0.00000051. The 24h volume is 22,926,623 at the same UTC. 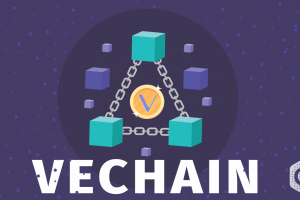 As per Coinmarketcap, the currency is ranked at 28th in the market, and a total of 118,863,519,837 coins are in supply at 100%. It has a whopping 275.75% return on investment (ROI). 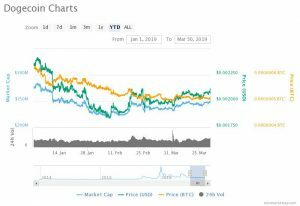 The value of market cap on February 25 was at 228,858,357, and it is the second lowest point the coin has reached since the beginning of this year. After this fall, the coin has been moving gradually on the upper trend. The current value of market cap is almost 9.5% more than the market cap value of February 25. The trend is not limited to Market cap only. A similar trend could also be seen in the value of DOGE in terms of USD. On February 25, the value of each coin was 0.001933 USD, and the current value is almost 9.05 % more than the value of February 25 value. After February 25, the value in USD also got momentum and now is going on a moderate speed to the upwards. As per experts, the price in terms of USD may break the stable growth this week, and it may go to an upward shift. The past month has been seeing a very minimal ascending of the price curve both in terms of USD and market cap. This bullish divergence is likely to create higher values in the future. Though the path is looking very negative, the chances of a breakout are very high. 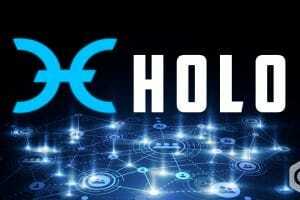 As the recent future prediction goes, the trading pattern of Dogecoin (DOGE) is likely to stay in the current pattern. So, a panic sell-out is not at all recommended. The investors should hold their coins for a little longer period to be able to reap the profit intended.